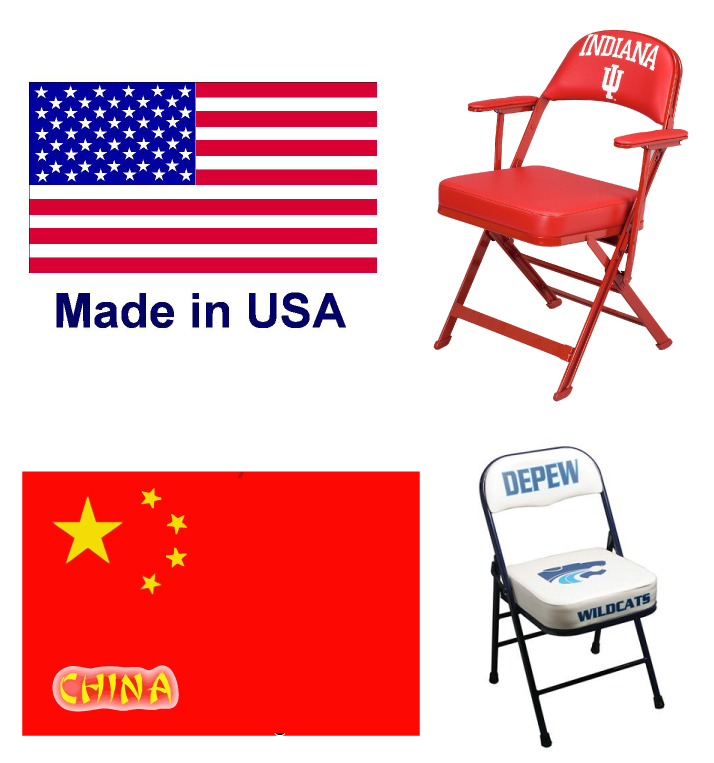 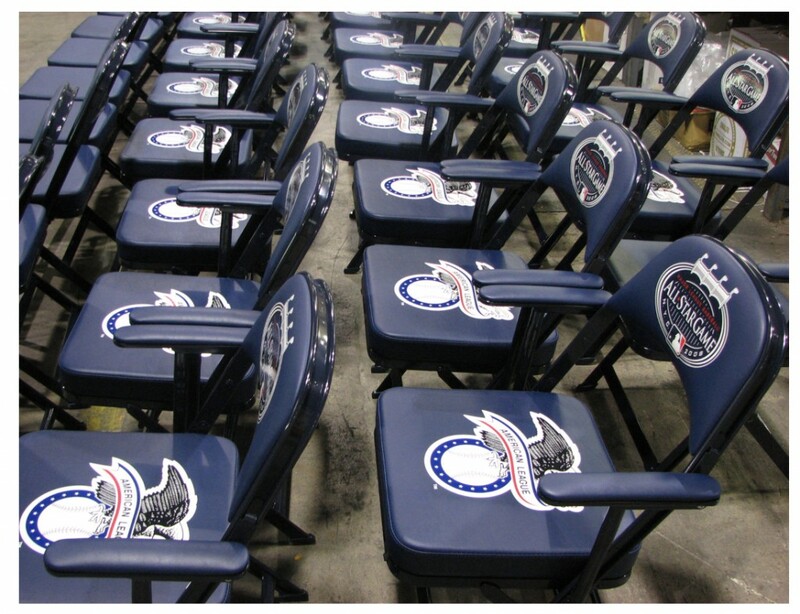 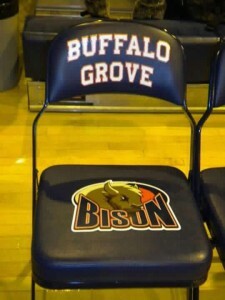 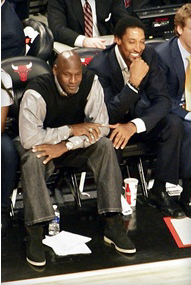 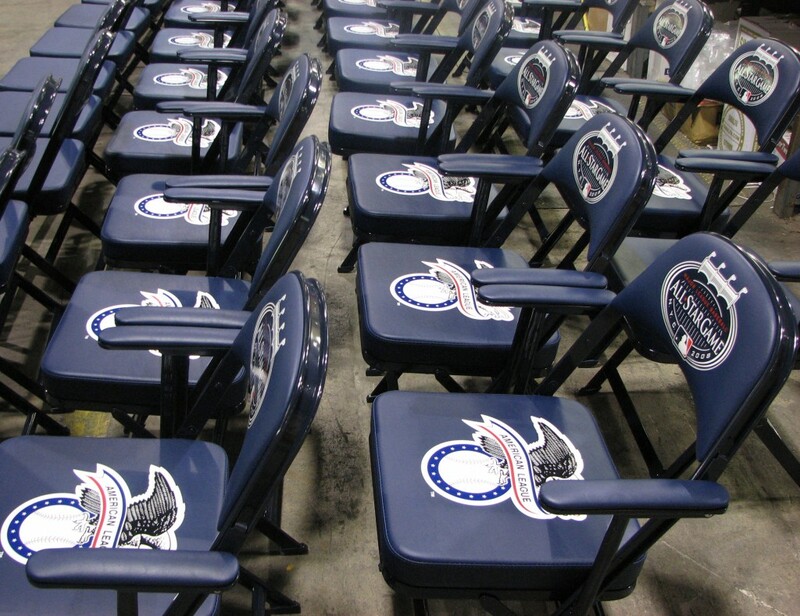 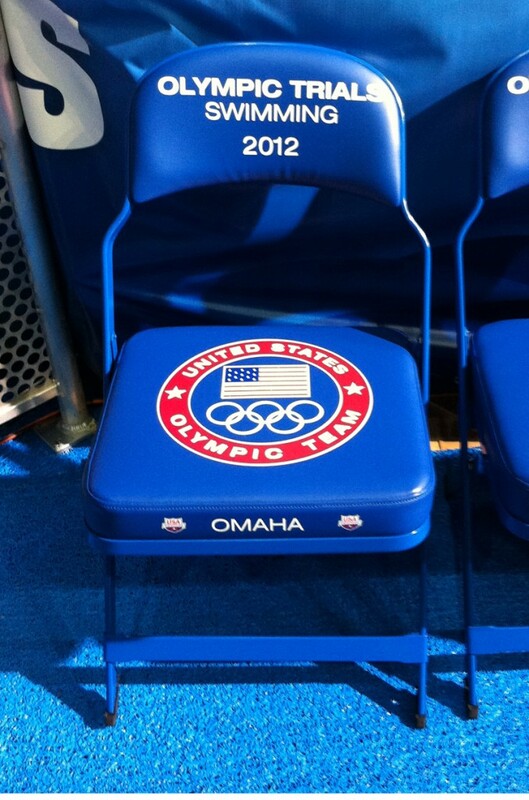 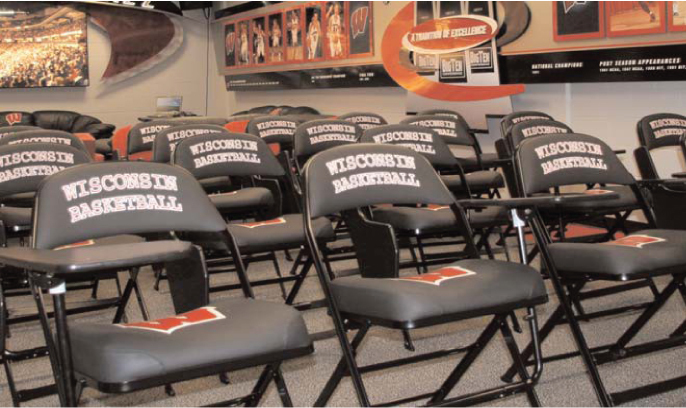 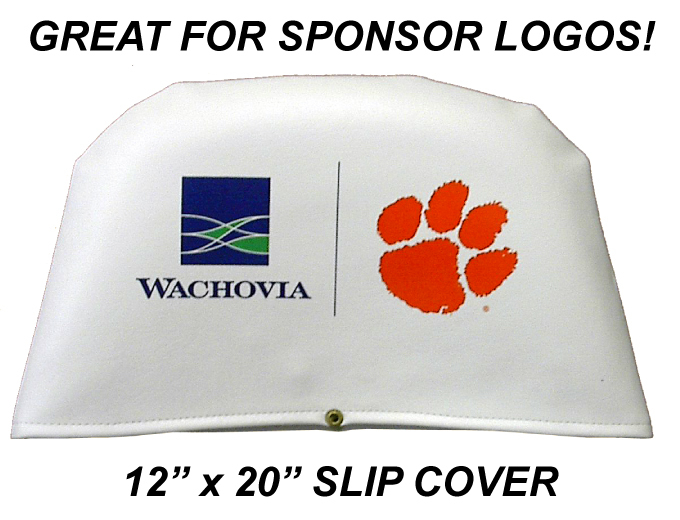 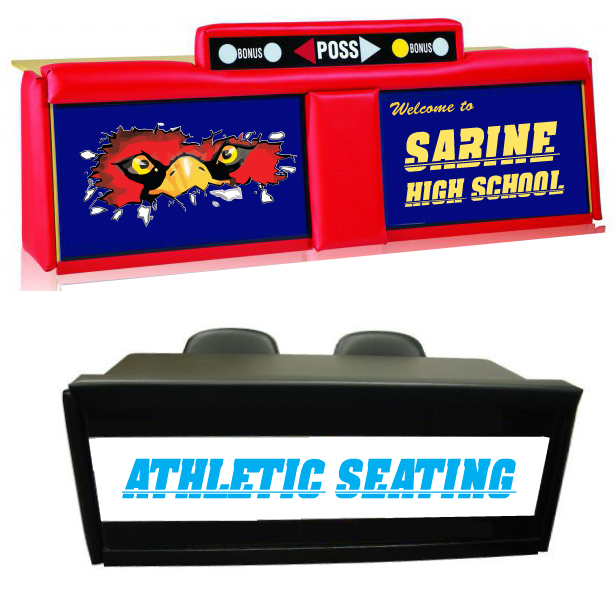 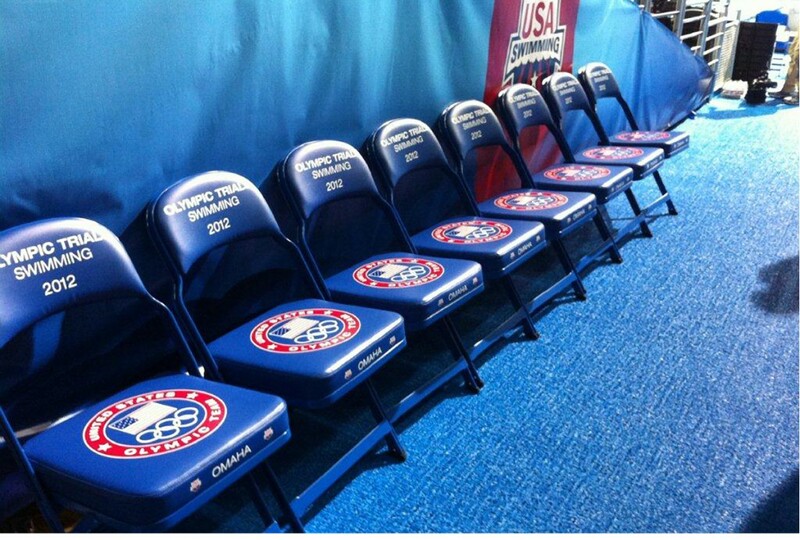 Sideline Chairs Made In The USA! 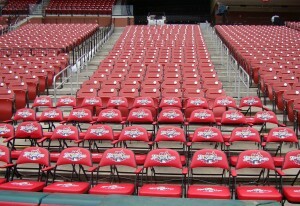 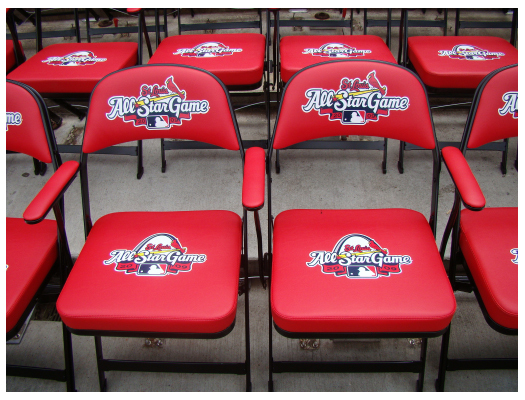 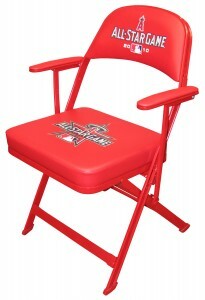 Get The Same Logo Chairs MLB Gets! 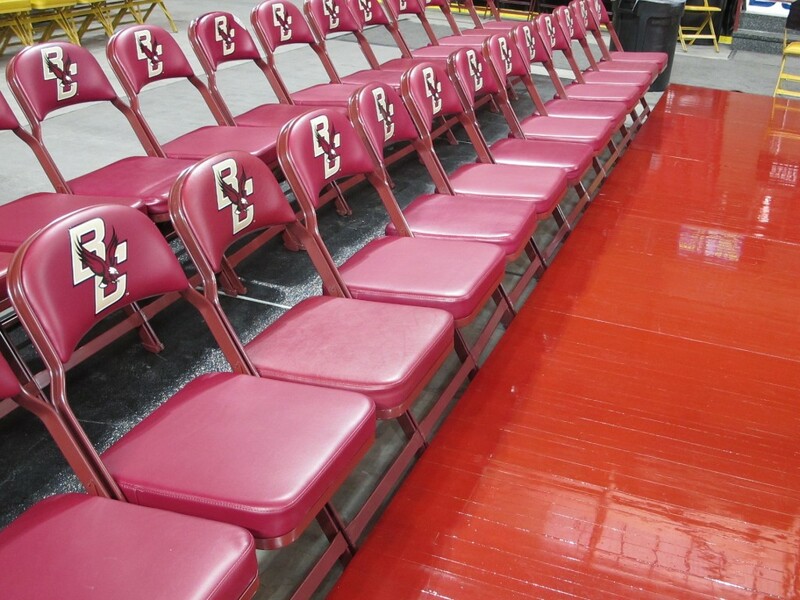 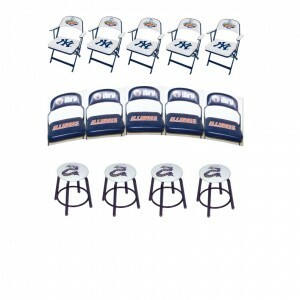 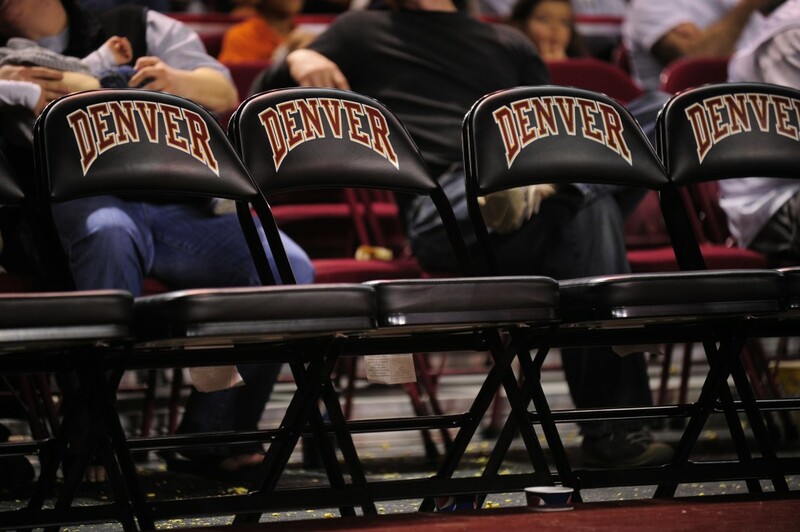 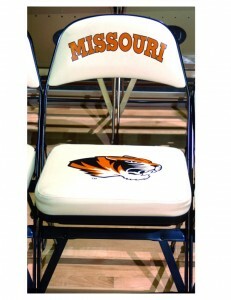 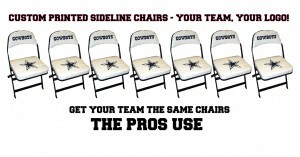 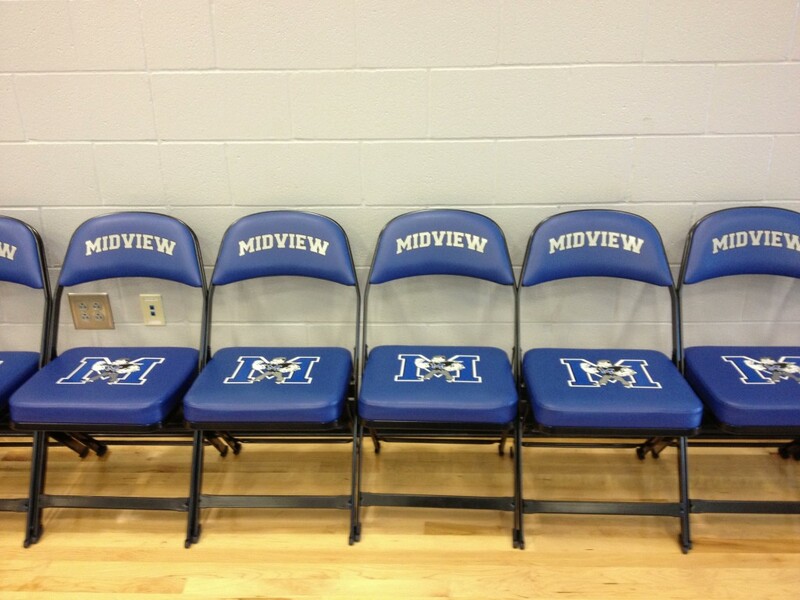 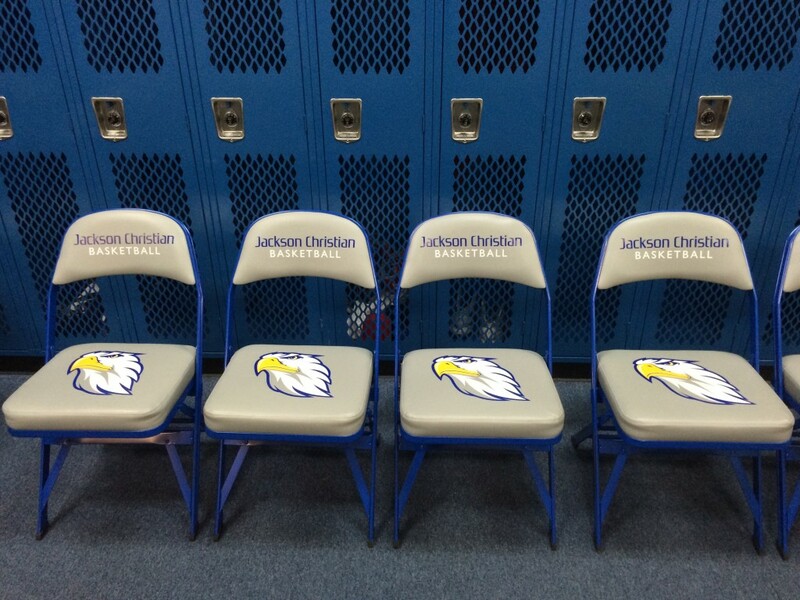 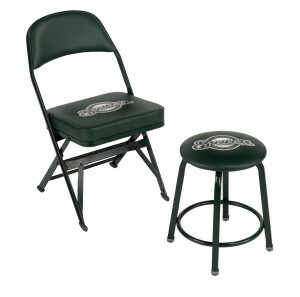 New Sideline Chairs For Your Team! 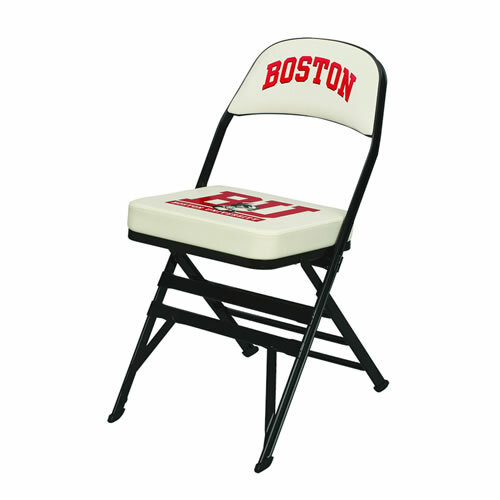 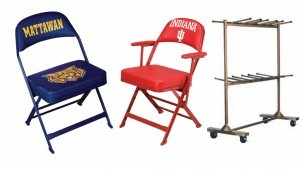 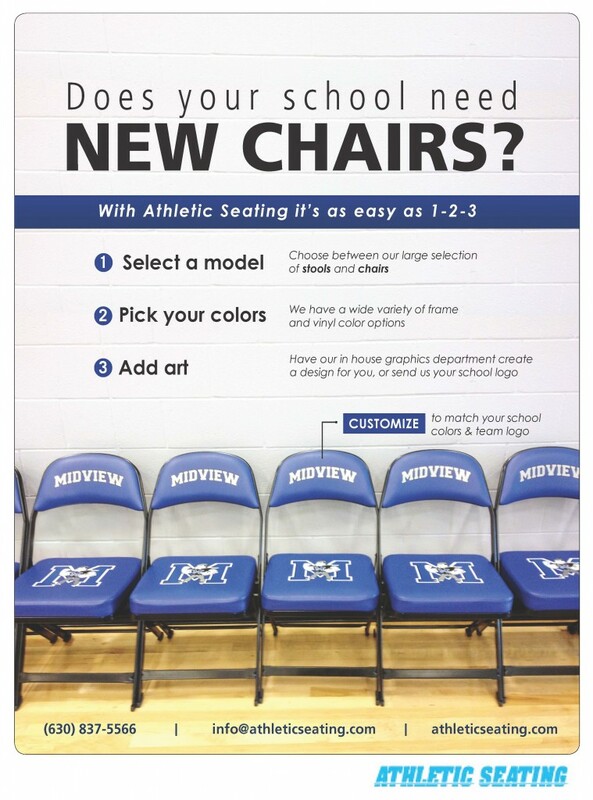 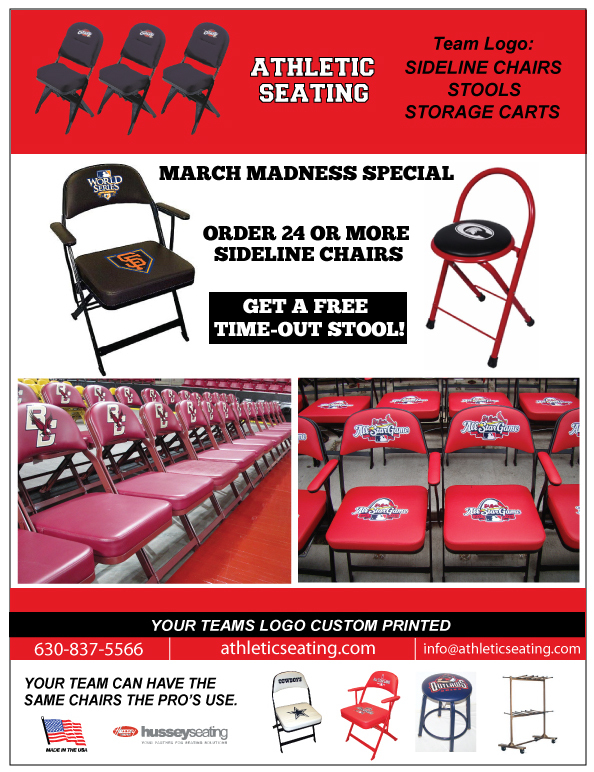 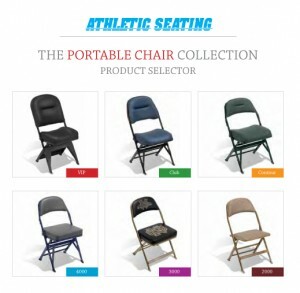 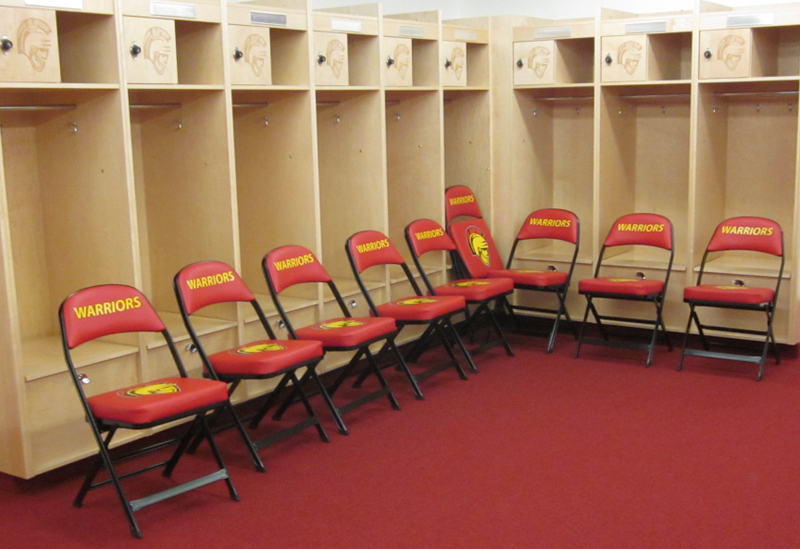 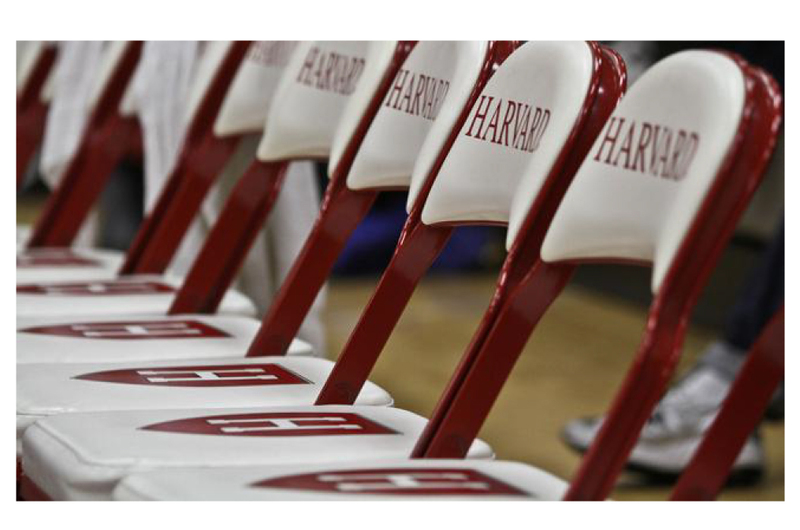 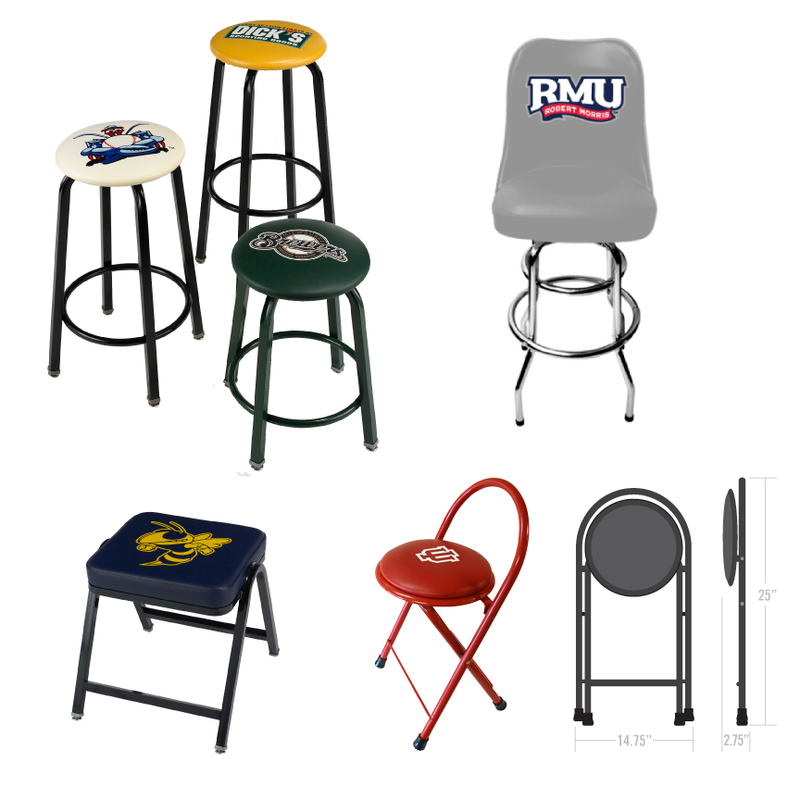 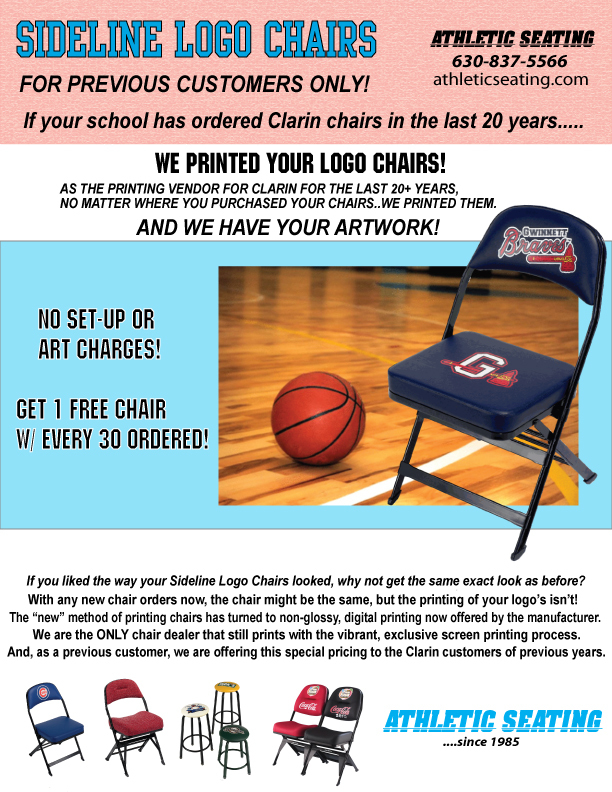 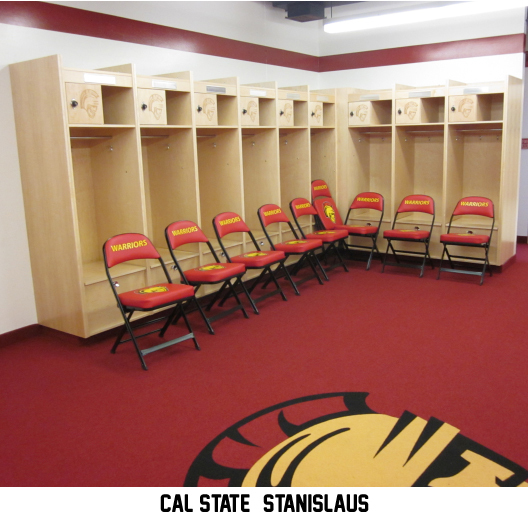 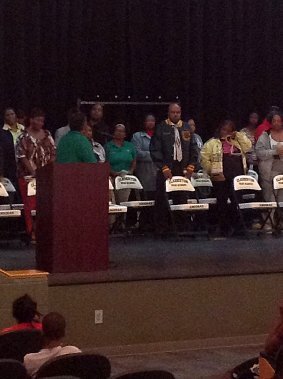 Athletic Chairs For Your Team!